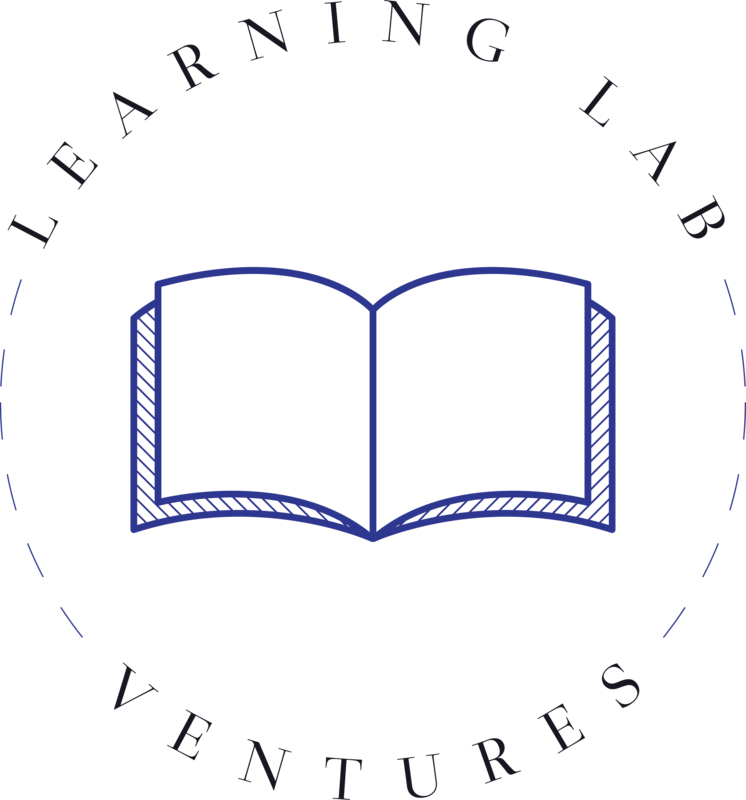 Learning Lab Ventures disrupts generational poverty via intensive after-school education and enrichment programming six days per week. We aim to enable high-achieving underrepresented youth ages 5-18 to graduate from top colleges equipped with the degree, skills and experience they need to excel in the workforce and beyond. We have a 100% high school graduation rate, a 100% college graduation rate and we assist our students with job placements post-graduation. Through our intensive programming, we are breaking the generational cycle of poverty. Join us – be a part of the change.